The Best UK Amigurumi Blogs from thousands of UK Amigurumi blogs on the web using search and social metrics. Subscribe to these websites because they are actively working to educate, inspire, and empower their readers with frequent updates and high-quality information. Horsham, England About Blog I'm a crochet pattern designer who loves creating cute amigurumi animals, and creatures and characters inspired by my geeky interests. Worcester, UK About Blog I’m Janine Holmes, the owner and designer behind Moji-Moji Design. I specialize in amigurumi crochet. I love the organic way of designing in this media with just a hook, a ball of yarn and my imagination. Facebook fans 7,699. Twitter followers 471. UK About Blog The blog of a crafter and amigurumi pattern designer. Here you will find crochet patterns shared on this page daily! Facebook fans 17,201. Twitter followers 31,430.
york, England About Blog Amigurumi barmy is Liz Ward crochet designs. This is where I share all my crafting adventures with the world. Facebook fans 6,003. Twitter followers 783. United Kingdom About Blog Hello I’m Heather and I’d like to wish you a warm welcome to my little blog! I’m a thirty *cough* something, busy working wife and mum of two young daughters based in Staffordshire, UK. This is my place to share my love of all things yarny; I mainly write about my crochet and other crafty things but I also like to share little stories about my family and fun activities to do with children. Facebook fans 14,329. Twitter followers 520. England About Blog I love crochet and aim to create cute and easy to make Amigurumi dolls with clear instructions. Check out free patterns and tutorials on my blog. Facebook fans 10,869. Twitter followers n/a. Scotland, UK About Blog My name is Rosie and I am severely long term ill which has left me bedbound. I love crafting especially crochet. This is the inspiration behind bedcrafter! Facebook fans 260. Twitter followers 74. 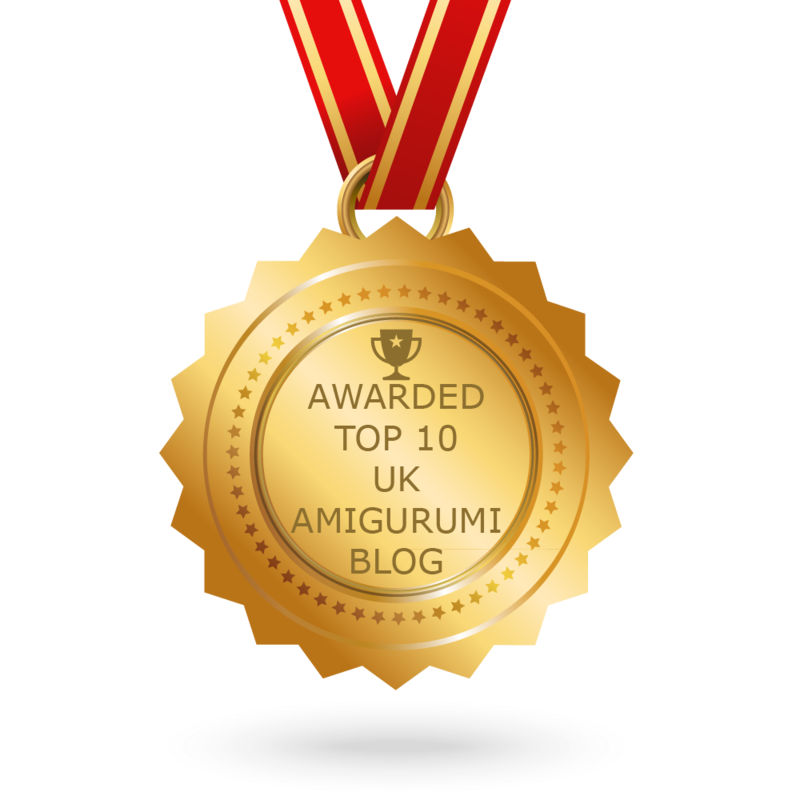 CONGRATULATIONS to every blogger that has made this Top UK Amigurumi Blogs list! This is the most comprehensive list of best UK Amigurumi blogs on the internet and I’m honoured to have you as part of this! I personally give you a high-five and want to thank you for your contribution to this world.